Finally, the crossover gets an all-wheel-drive system and up to 300 horsepower. Customers have been complaining about the 3008’s lack of an all-wheel-drive system, but you’ll be happy to hear that Peugeot is finally addressing this issue. Available exclusively for the range-topping 3008 GT, the HYBRID4 combines a 1.6-liter PureTech gasoline engine with an electric motor mounted at the front axle and another one driving the rear wheels. The combustion engine delivers 200 horsepower (147 kilowatts) while each of the electric motors is good for 110 hp (80 kW). With a combined output of 300 hp (220 kW), the all-wheel-drive Peugeot 3008 GT HYBRID4 needs just six and a half seconds to reach 62 mph (100 kph). Thanks to a 13.2-kWh battery pack, it covers 37 miles (60 kilometers) in the new and more realistic WLTP cycle when running solely on electric juice. As far as the regular HYBRID system is concerned, it’s also available for the 3008 crossover as well as for the new 508 liftback and wagon. It consists of a 180-hp configuration of the conventional engine and a single 110-hp (80-kW) electric motor for a total output of 225 hp (165 kW). 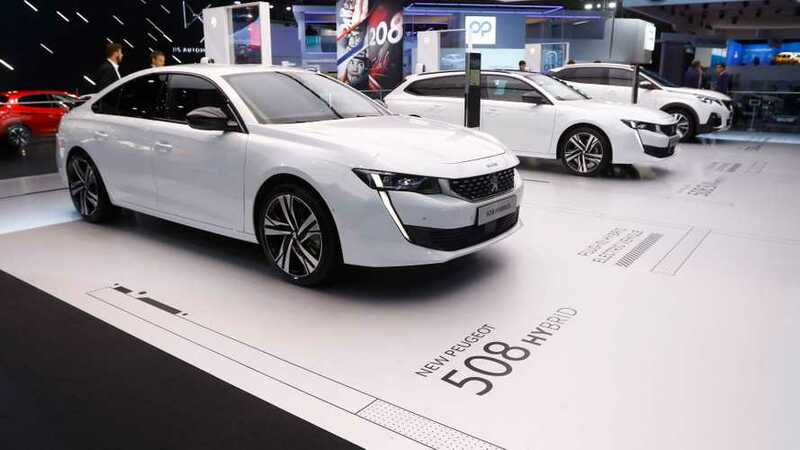 These front-wheel-drive models have a slightly smaller 11.8-kWh battery pack providing an electric range of more than 25 miles (40 km) in the two 508 models. When it comes to recharging the battery packs, it will take seven hours when using a standard plug (3.3 kW, 8A charger) or four hours with a 3.3 kW 14A charger. Should you always be in a hurry, there’s also an optional Wallbox with a 6.6 kW 32A charger reducing the charging time to less than 1 hour and 45 minutes. 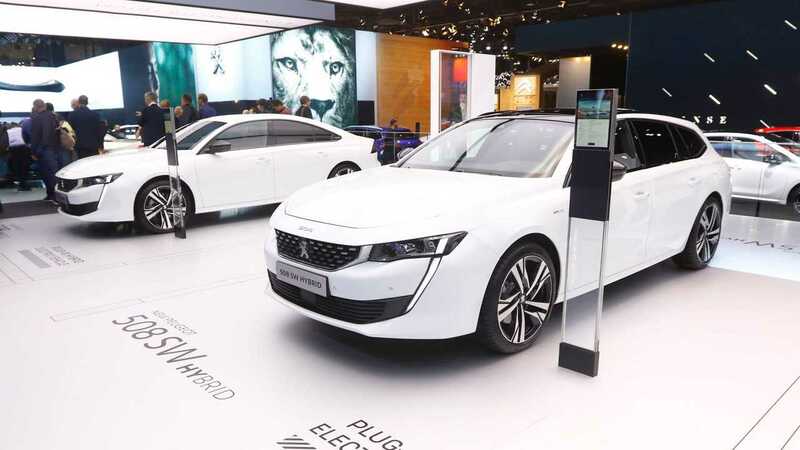 Although unveiled today, the three electrified Peugeots will not be available in Europe until the second quarter of next year.